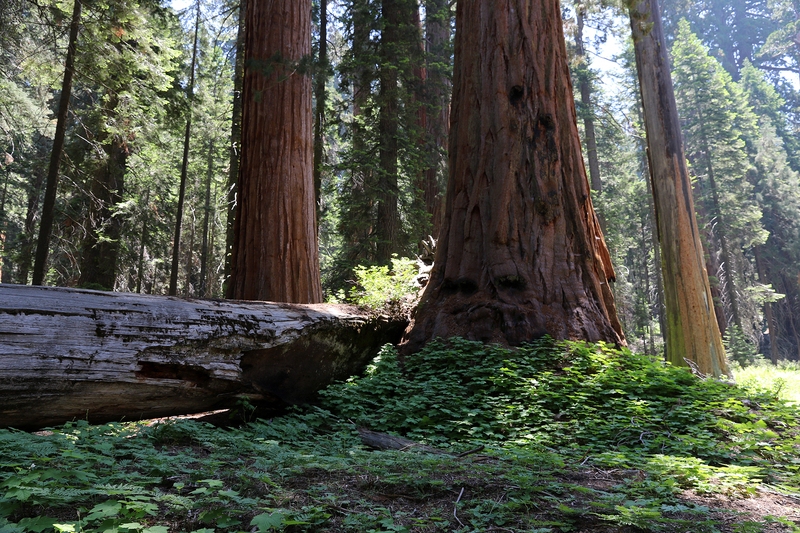 General Grant National Park was established in 1890 to protect 154 acres of the General Grant Grove of Giant Sequoias. 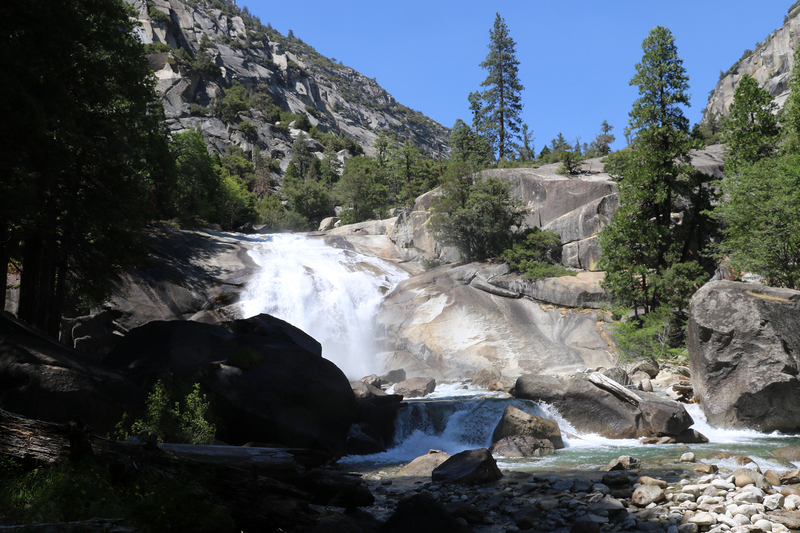 Then, fifty years later, General Grant National Park was transformed into Kings Canyon National Park, 461,901 acres of mostly wilderness. 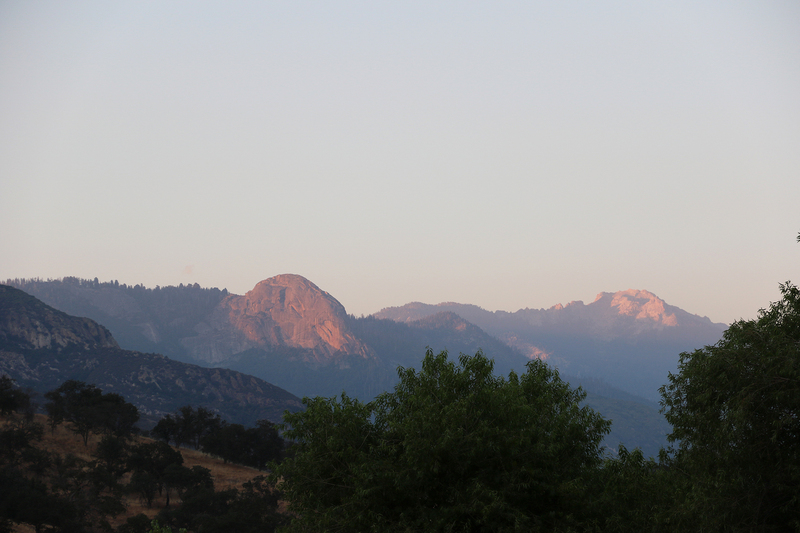 The push to protect a greater portion of the Sierra Nevada as a wilderness Park was led in large part by Franklin Roosevelt’s legendary Secretary of the Interior, Harold Ickes. 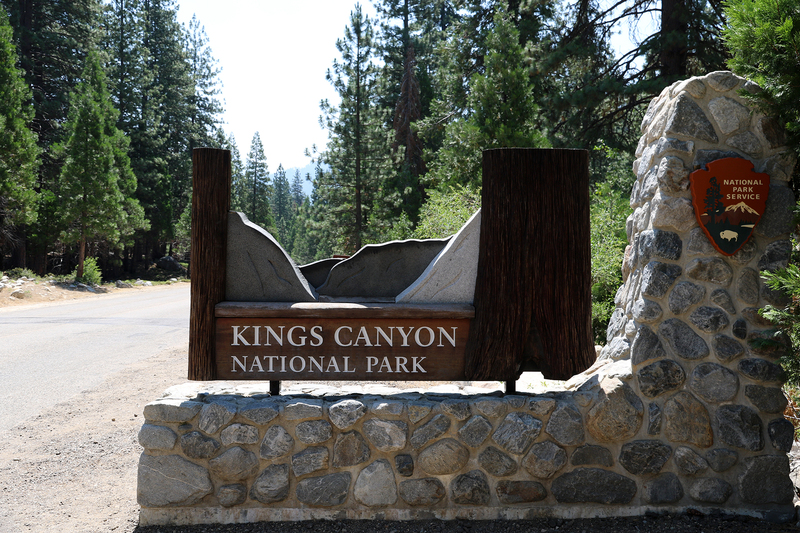 The lands that would become Kings Canyon National Park were held by the Forest Service. 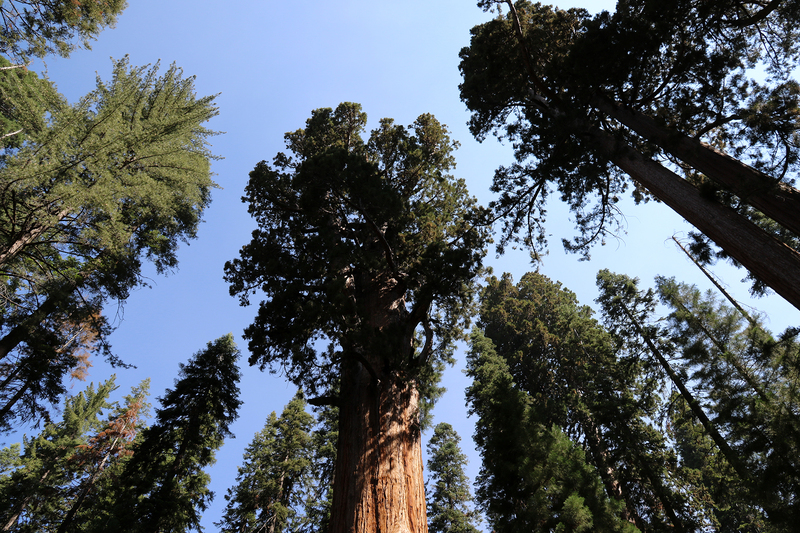 In the 1930s, advocacy organizations like the Sierra Club and the National Parks Association were becoming increasingly concerned that development in the Parks was destroying their wilderness qualities. They felt that the lands in question may be better off managed as wilderness by the Forest Service rather than developed for visitors by the Park Service. This led to Ickes’ lobbying the organizations for support in the creation of a new National Park, the reverse of how these things usually happened. As the 1930s drew to a close, FDR’s enthusiasm for the new Park grew after Ickes shared with the president a book of images of the Kings Canyon region by famed photographer Ansel Adams. By early 1940, Ickes and Roosevelt had swayed Congress, and the president signed the establishing legislation for the Park on March 1. In 1965, Lyndon Johnson signed legislation that further expanded the Park to its present boundaries. 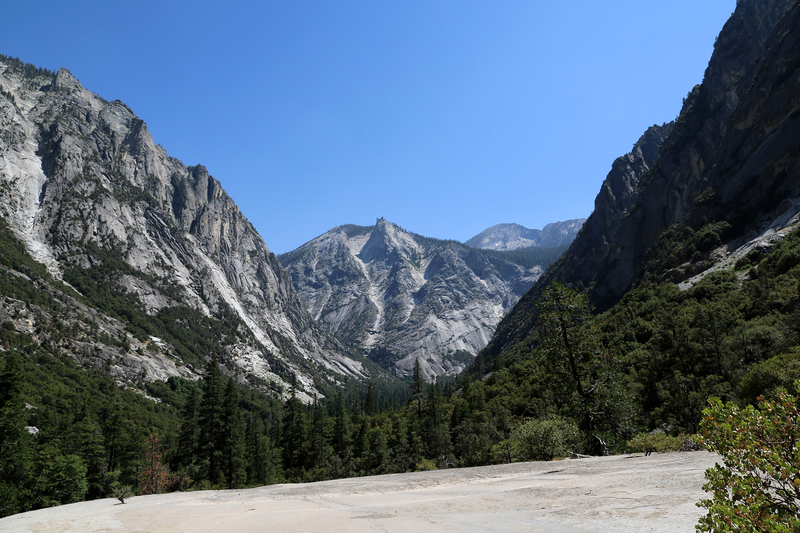 This entry was posted in Journey and tagged California, Kings Canyon on September 5, 2018 by Brandon Hayes.